★★★★★ Excellent quality,very good price, very good communication, this is my first gold coins and I'am really glad i bought them for my collection. I would buy again from Bay Precious Metals. 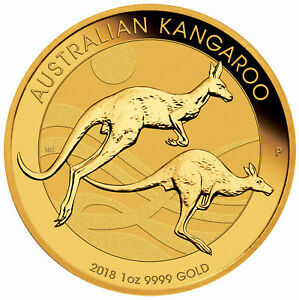 ★★★★★ A great looking Australian coin, plus the design changes every year. Artwork has high definition and good contrast. Perfect for collectors. ★★★★★ One of my favorite coins. Good price. Now if only gold would stop declining everyday. ★★★★★ This coin was an excellent value, being just a few dollars over spot.